Growing up in the New York area, Mendy is descended from more than 20 generations of rabbis. He studied in the Harvard of the Yeshiva world, Brisk, and received rabbinic ordination as well as a first rabbinic degree from the Jerusalem Kollel. He has previously worked as an editor and is a qualified shochet (ritual slaughterer) as well! 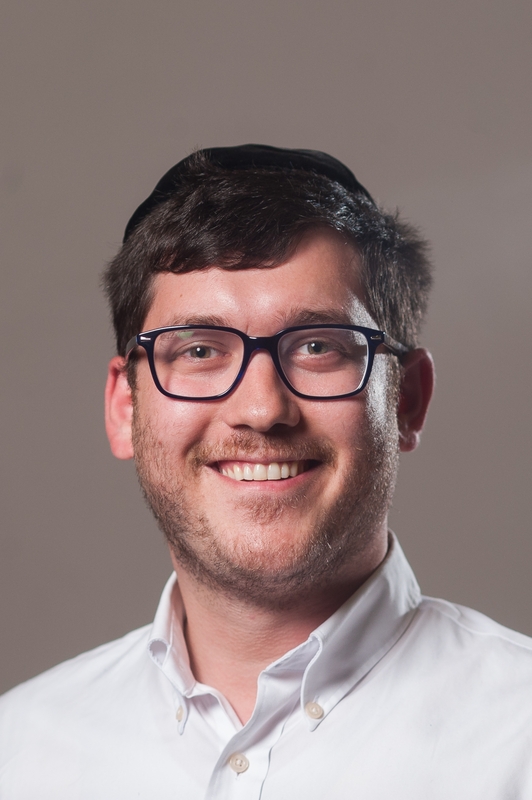 Mendy was head of the Oorah Jerusalem Chillzone, a program dedicated to providing a family experience for American University students spending a gap year in Jerusalem. Mendy is the Director of Aish Essex, creating programmes for students leaving secondary school and for young professionals, and the Brukirer home has since become a hub for people in the area and beyond.